Monday, May 28th marks Memorial Day, a day in which we remember and honor the men and women who have died while serving in the U.S. military. This Memorial Day, take the time to reflect on what this holiday really means. Countless men and women have sacrificed their lives to keep this country safe and we must always honor and remember those who have passed away while serving. 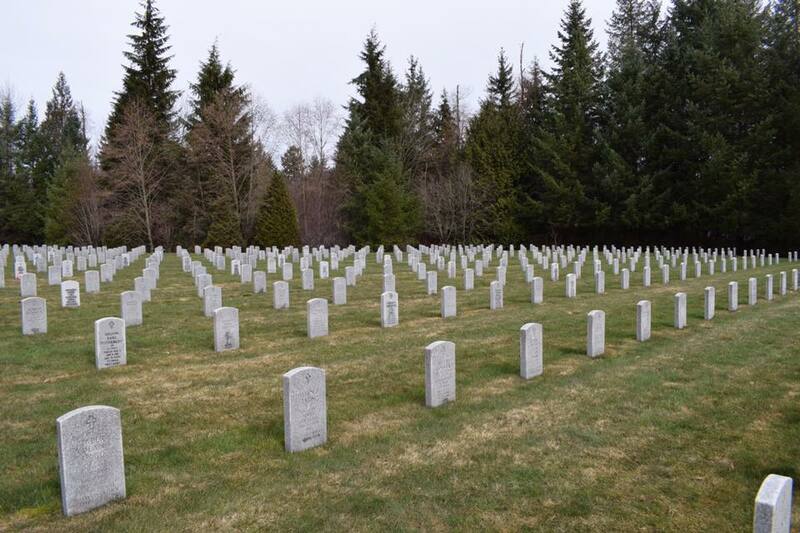 Earlier this year, the King County Republican Party staff visited the Tahoma National Cemetery in Kent to honor the many veterans who were buried there. This Memorial Day, take the time to remember and honor those who have died defending this country. 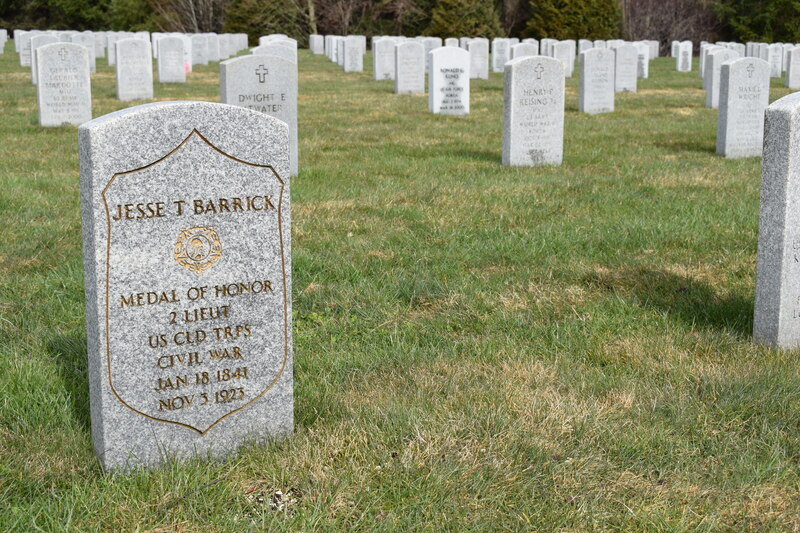 Consider visiting a local veteran cemetery or memorial, such as the Tahoma National Cemetery. You won’t regret it if you do! All of the men and women who are honored on Memorial Day deserve our absolute respect and admiration.